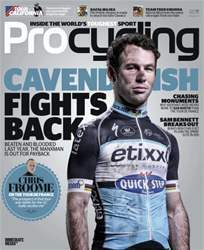 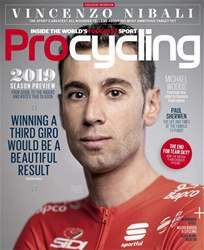 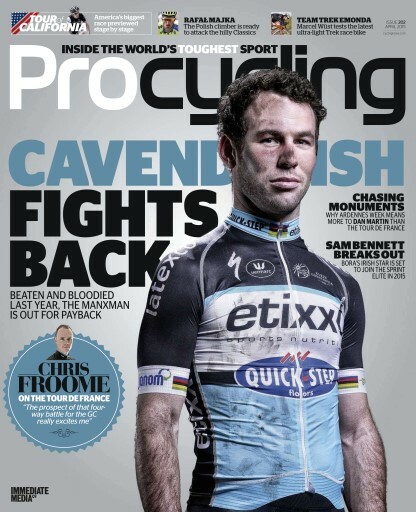 Big stars bouncing back: Mark Cavendish, Chris Froome and Dan Martin reveal how they plan to put right their disappoinments of 2014. 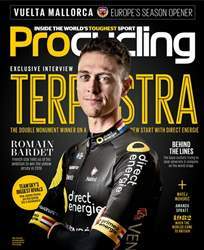 Plus we talk to Polish sensation Rafal Majka, Irish sprinter Sam Bennett and Italian super-talent Davide Formolo. 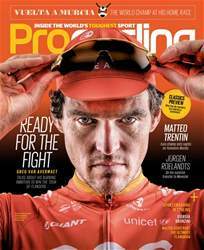 There's a complete preview of the Tour of California and Marcel Wüst tests the Trek Émonda.